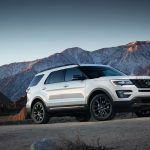 When the 2017 Ford Explorer SUV begins arriving in showrooms this summer, buyers will be confronted with the prospect of a new, sixth model: the XLT Sport. 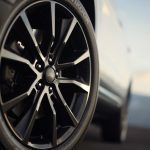 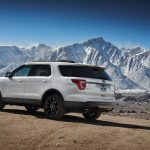 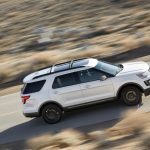 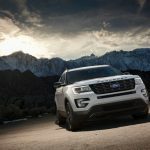 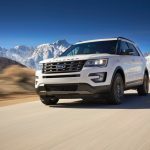 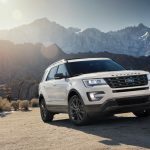 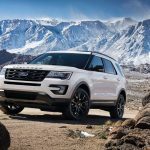 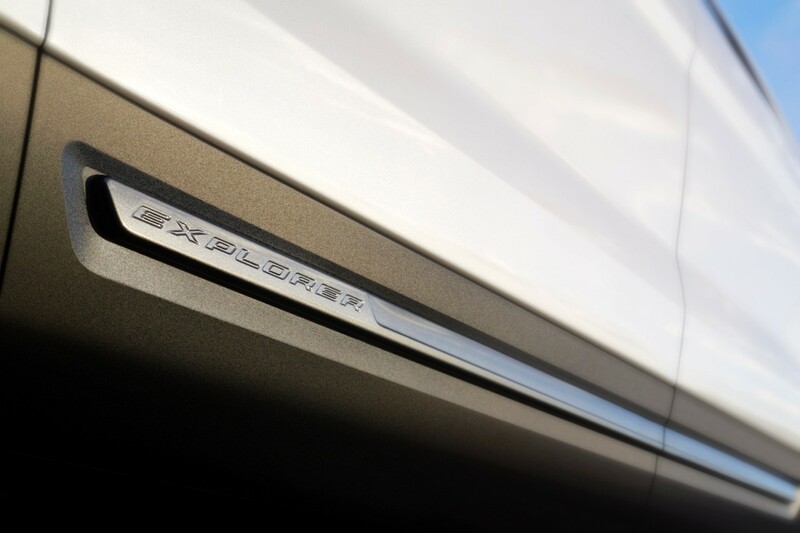 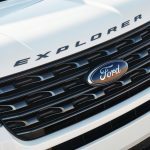 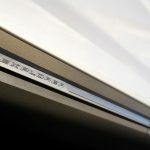 The 2017 Ford Explorer XLT Sport will feature a unique collection of appearance touches, including 20-inch wheels, a grille, side mirror caps, and a rear appliqué all shod in Magnetic Gray, Ebony Black body side cladding, a black roof rack, and an Explorer hood badge. 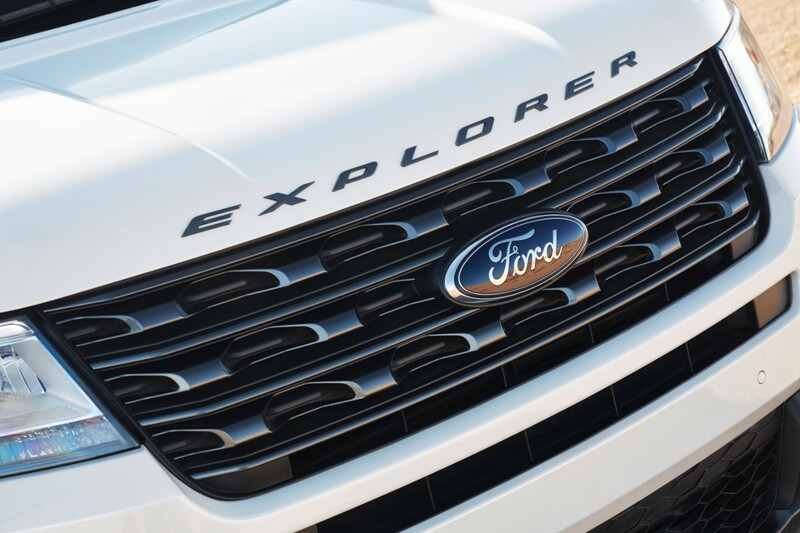 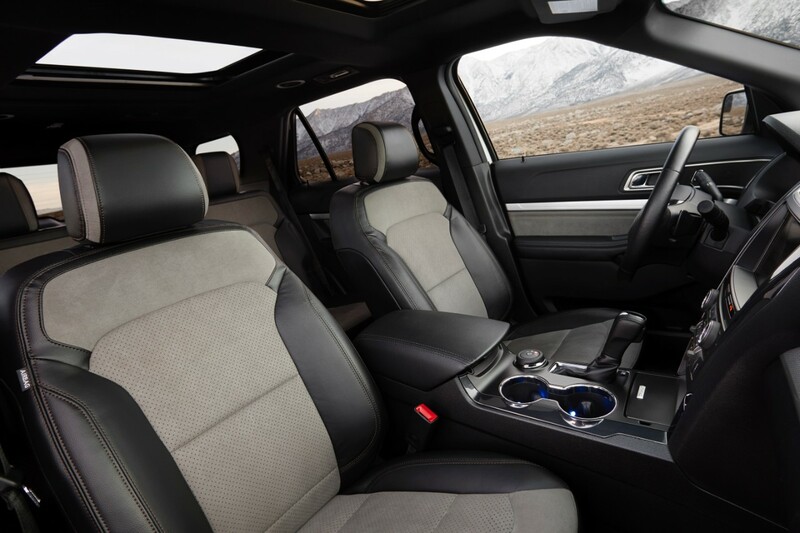 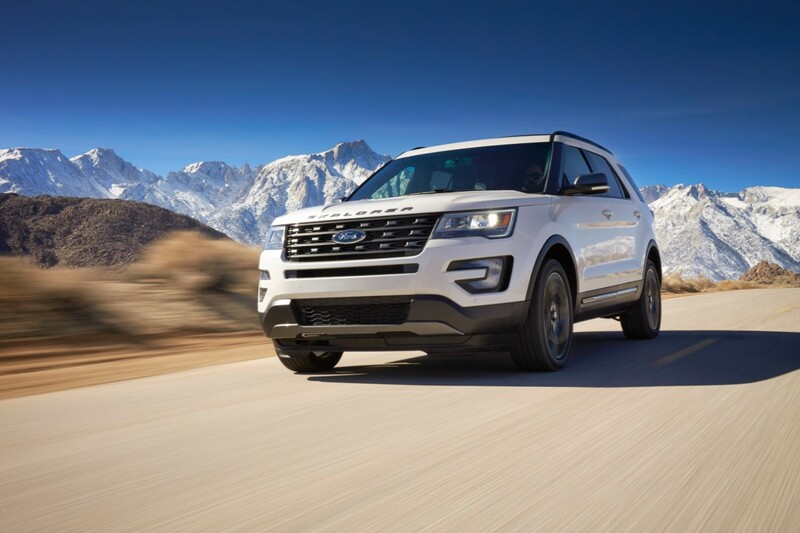 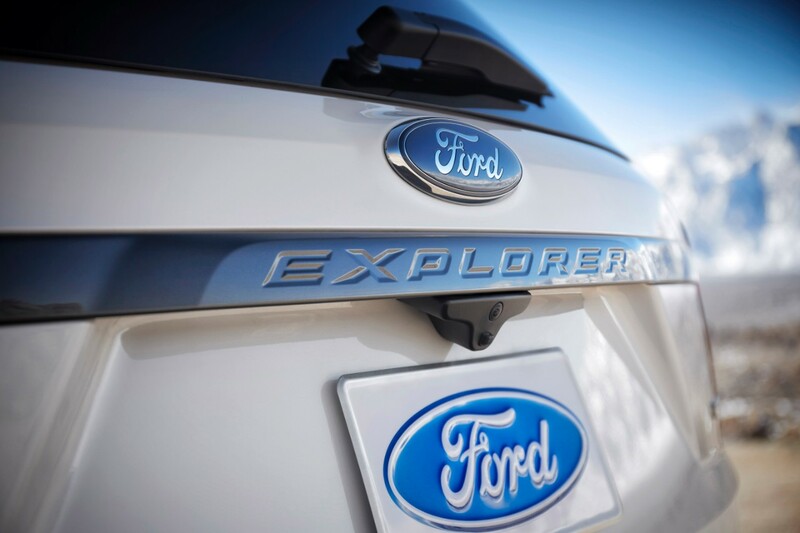 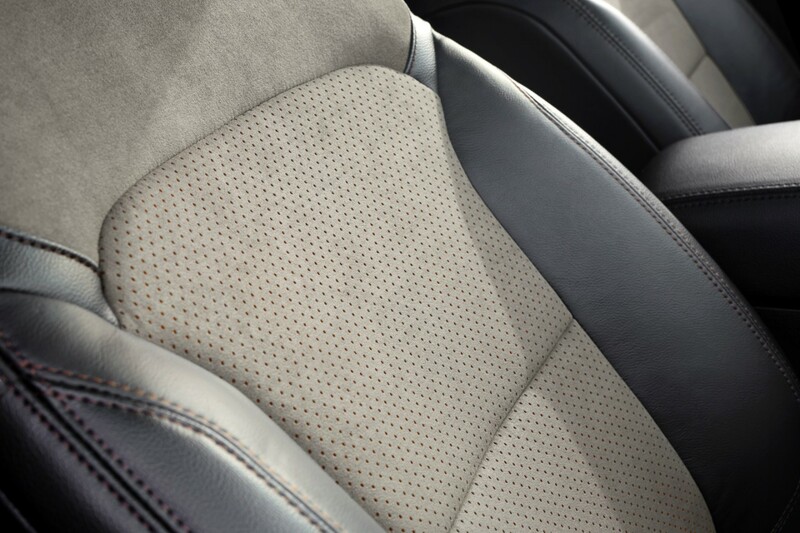 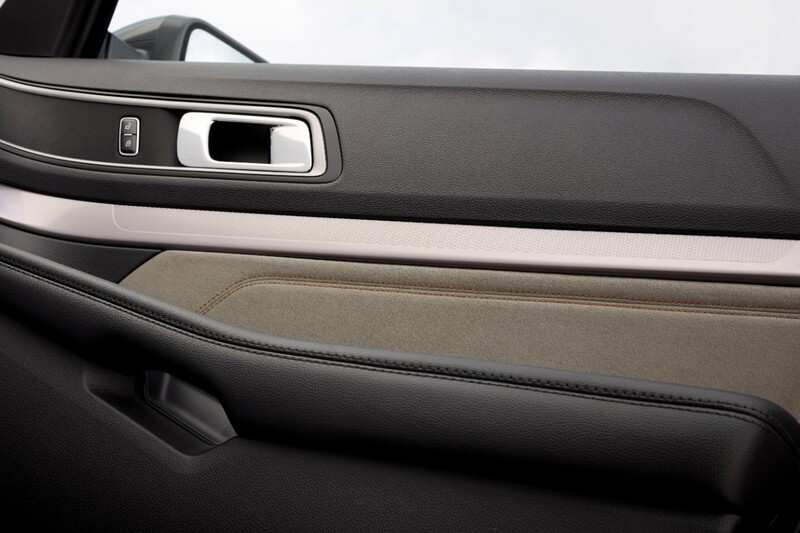 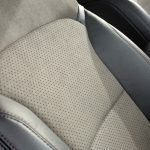 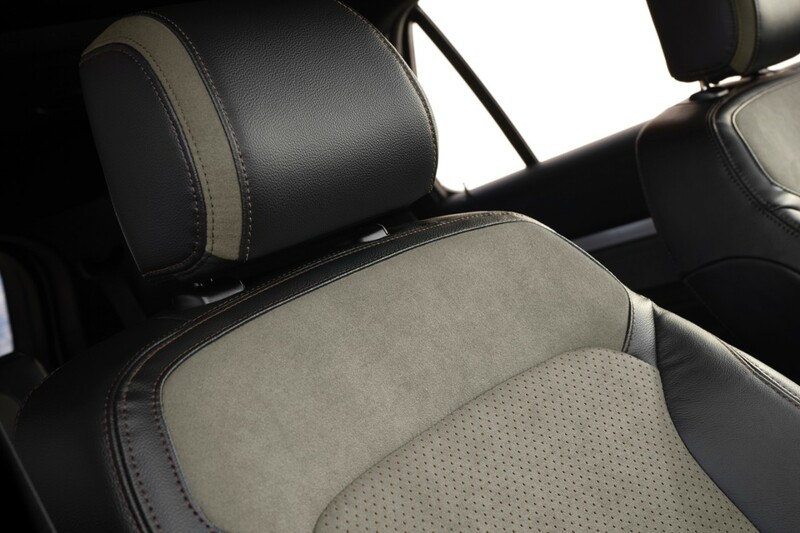 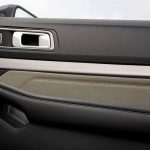 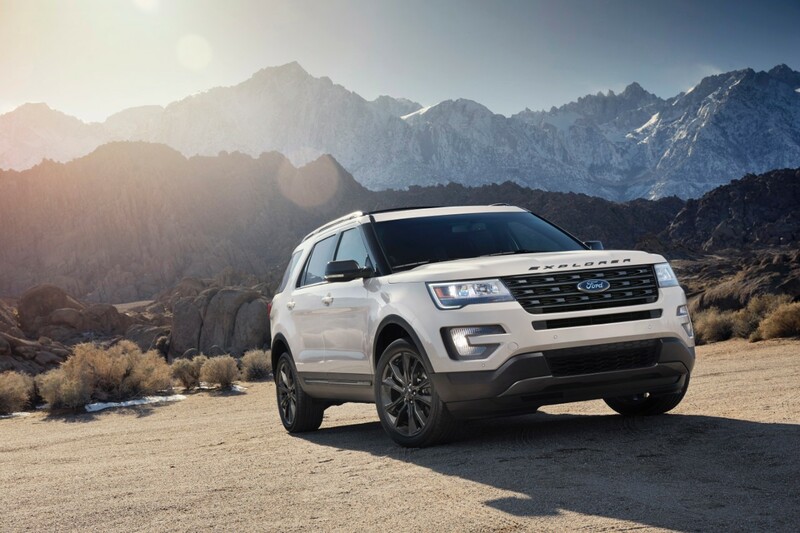 Inside, notable changes on the new Ford Explorer XLT Sport consist of Explorer logo floor mats, and Dark Earth Gray leather front seats with Miko® suede seat back uppers. 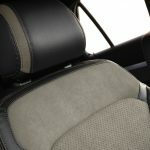 Miko® suede is a synthetic “faux” suede material made of recycled fibers. 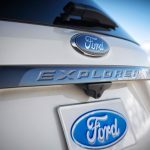 Cows still die, just slightly fewer now. 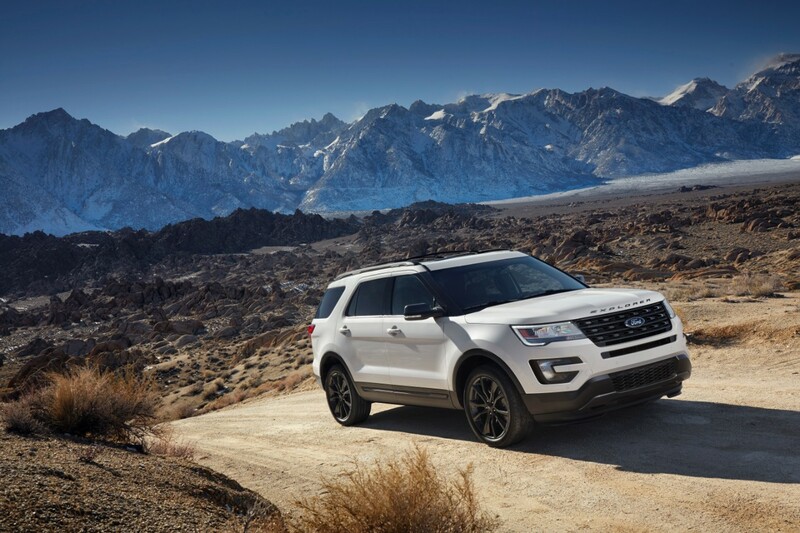 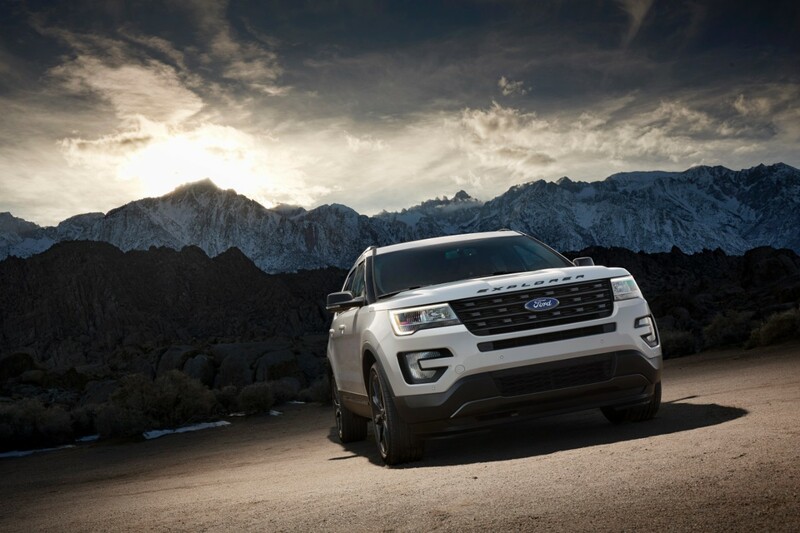 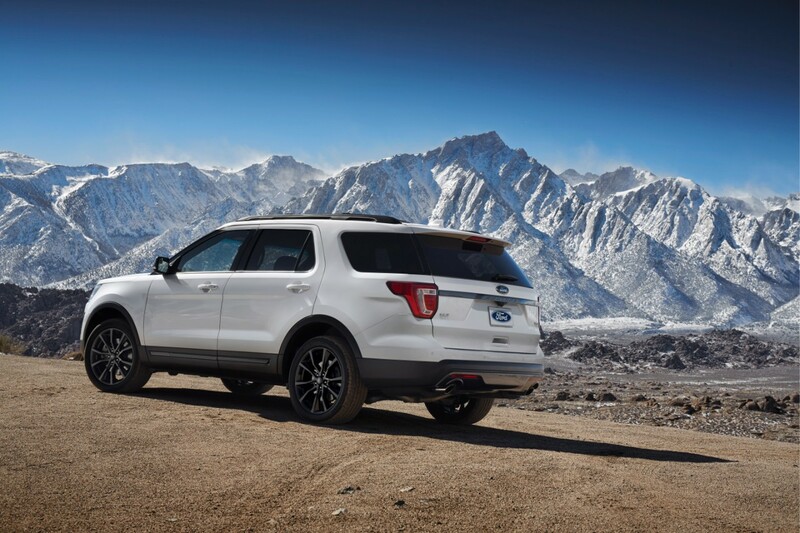 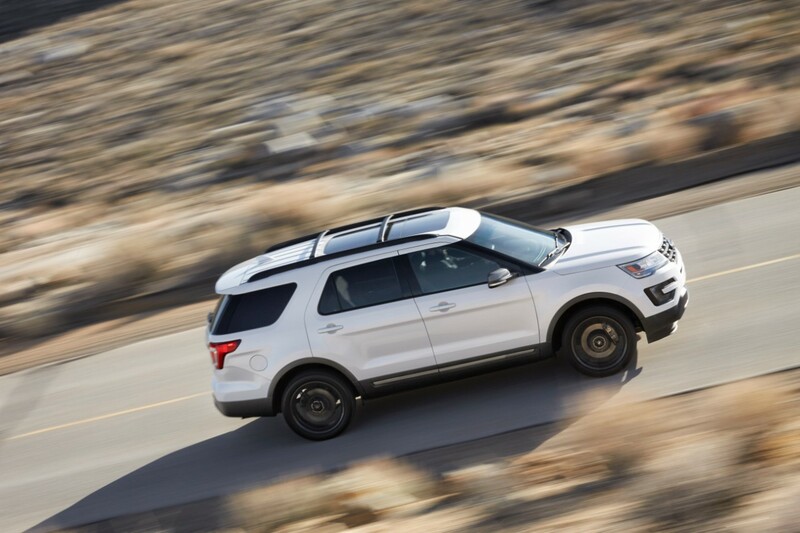 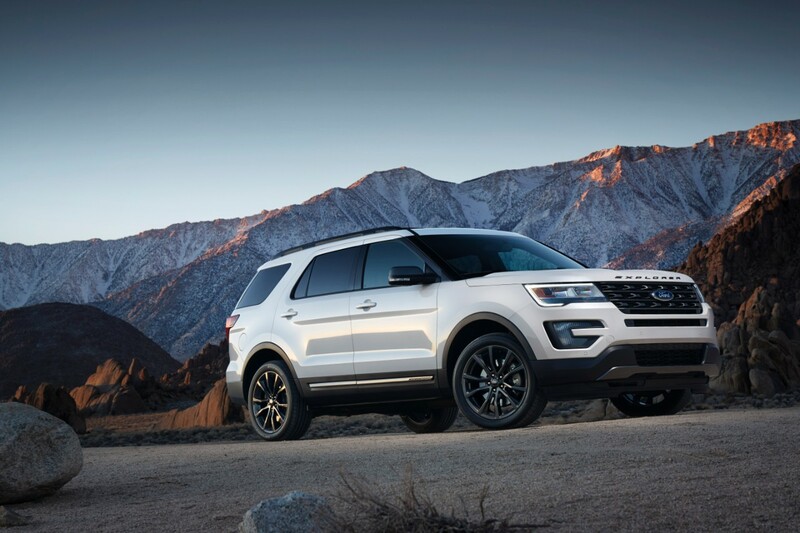 Powering the 2017 Ford Explorer XLT Sport is the same normally-aspirated 3.5-liter V6 that comes standard on the XLT model, SYNC 3 infotainment, Intelligent Access with push-button start, 10-way adjustable power driver’s seat, and more. 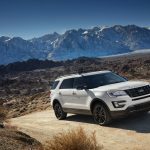 Also announced was a new Sport Appearance Package for the 2017 Ford Escape SE and Titanium models, set to launch in the coming months. 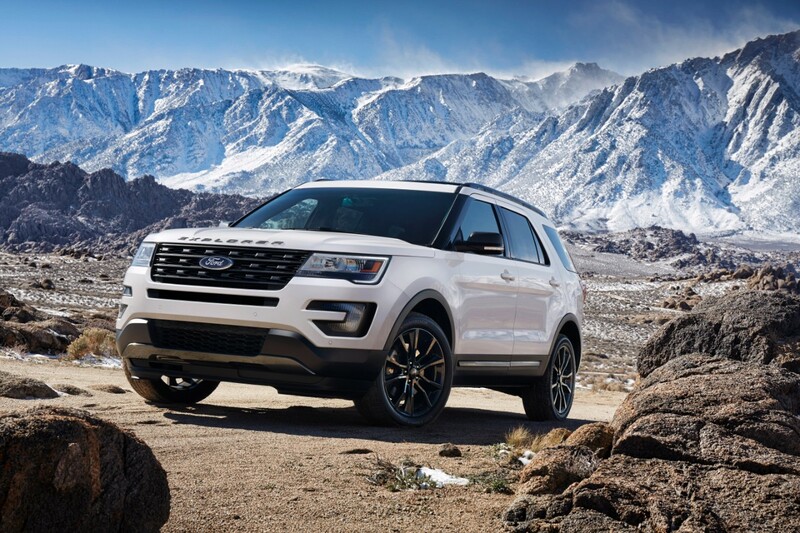 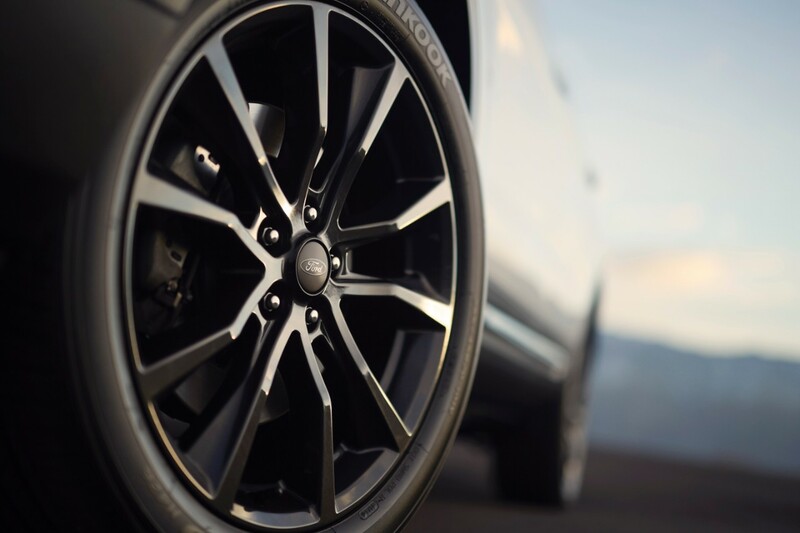 That Appearance Package includes 19-inch alloy wheels and a high-gloss upper grille, both shod in Ebony Black, along with black beltline molding and front fenders, leather sport seats with contrast stitching, and more.